American photographer LeRoy Grannis (1917-2011) captured the early surf lifestyle of Southern California unlike any other of his generation. 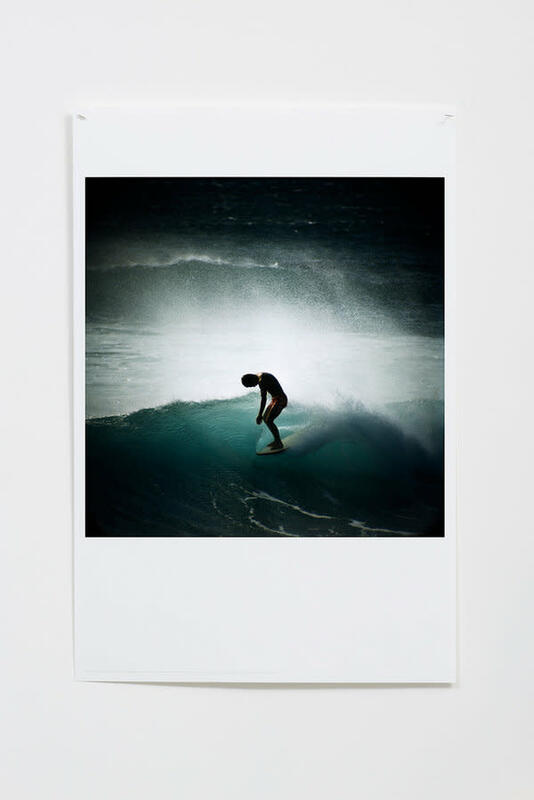 His images convey the quintessential romance and nostalgia of 1960’s surf culture, with the New York Times having dubbed him the “godfather of surf photography.” Although he started surfing as a teenager, Grannis only began taking photos at the age of 42. He was able to capture the very roots of what is now a worldwide phenomenon. 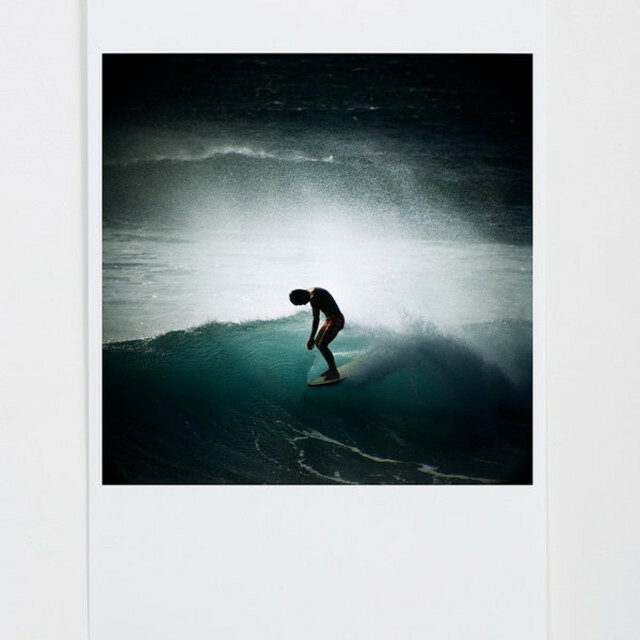 Being a surfer himself, he brought a uniquely intimate perspective to his craft, and is revered by modern day surfers and photographers alike.